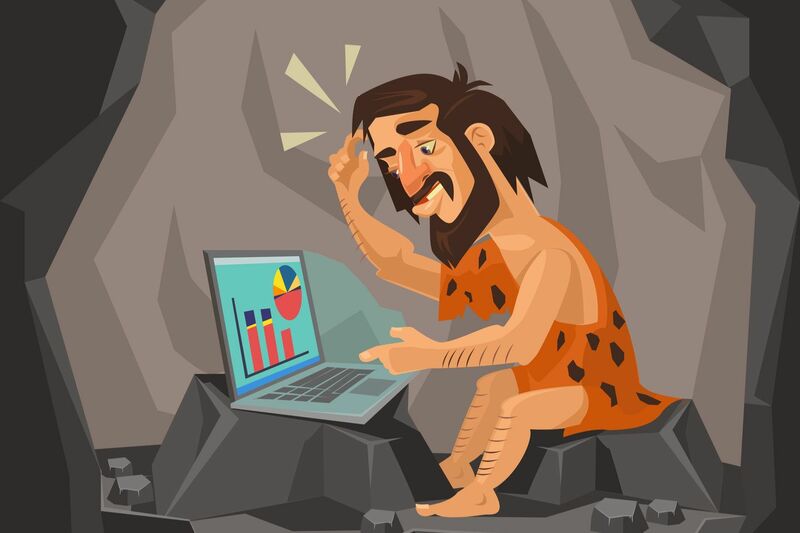 Pebble Ltd | Blog | Website Stuck In The Stone Age? Website Stuck In The Stone Age? Technology moves pretty quick these days, almost at a frightening pace, as do websites and expectations of your website visitors. One of the most common questions we get asked is when does my website need to be refreshed? Well, this isn't an exact science but as we have over 10 years experience in building websites and we have found that the majority of our customers tend to look at some kind of rebuild after two years. This is purely because advances in web technology moves on rapidly and they are keen to take advantage of this. As well as this, attitudes towards how users want to view websites change, we saw a significant increase in the switch from desktop browsing to mobile browsing as smartphones are used much more. For more information about how Pebble can move your website forward please reach out to us by telephone on 01733 902070 or drop us an email on our contact page.